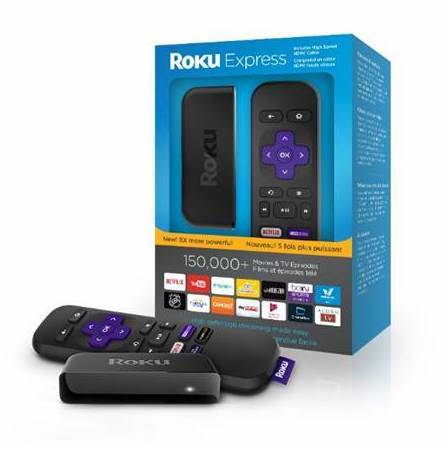 Roku has today announced the launch of its new Roku Express streaming player in Canada, which is five times more powerful than its predecessor and is competitively priced at $39.99 CAD. 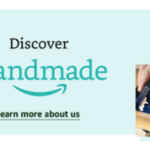 The tiny streaming device ships complete with a simple-to-use remote control and an HDMI cable, making it a great starting point for first time streamers or for people looking to extend the Roku experience to other TVs. Like all other Roku devices, the it is powered by Roku OS and features a simple home screen. “The Roku Express is one of our most popular streaming players, and is a great starting point for first time streamers or for people looking to extend the Roku experience to other TVs,” said Chas Smith, general manager of Roku TVs and players, in a statement to iPhone in Canada. Roku says consumers in Canada can access 4,000+ streaming channels, including 150,000 movies and TV episodes. They can also download the free Roku app for iOS which acts as a remote, can stream media from a mobile device to the TV, plus includes a keyboard, voice search and private listening. The Roku Express is expected to be available in November from Best Buy, Walmart, Amazon, Staples, The Source, London Drugs and other leading retailers.